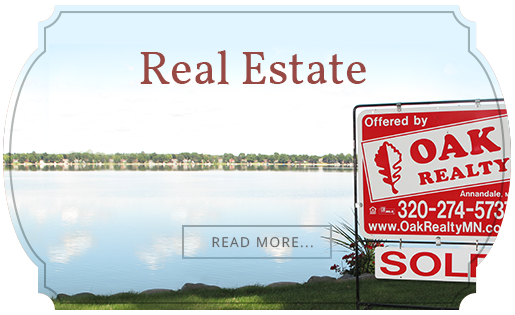 To find lakeshore property and lake homes on Indian Lake, check out our listings. You can also talk to one of our Heart of the Lakes experts. 140 acres of fishing, watersports, and a relaxed lakefront life await anyone looking for a cabin escape just an hour away from Minneapolis. Indian Lake in Wright County, Minnesota offers fishing for avid or casual anglers as well as the outdoor haven you've been looking for. Located near the idyllic town of Annandale, and nestled nicely just off the paths of the bigger lakes in the Heart of the Lakes area in central Minnesota, Indian Lake's cottages and year-round homes offer residents a perfect blend of quiet and activity. Find out more about Indian Lake, it's fishing, and the area here. 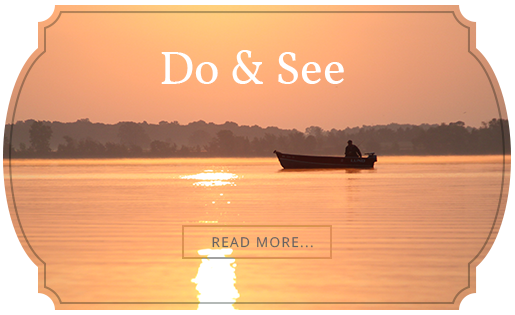 Or talk to one of our Heart of the Lakes local experts and find the lake life that's waiting for you.